The Joseph Phelps Vineyards family invites you to discover a life well lived. 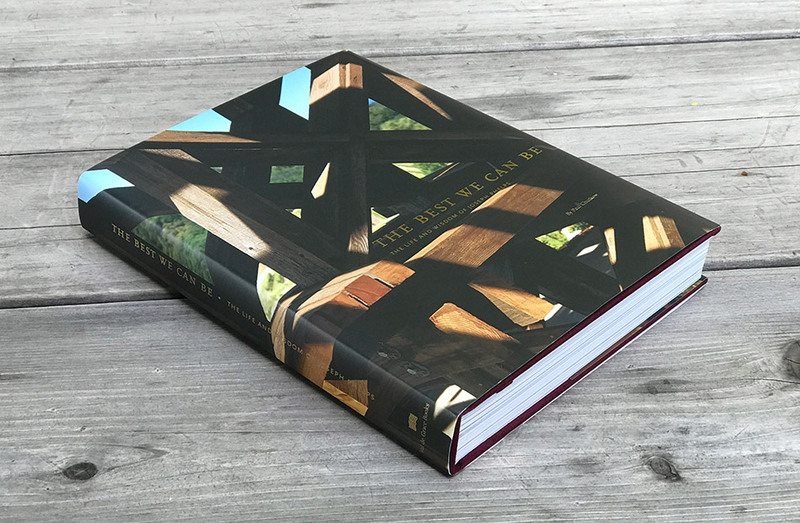 Newly released, The Best We Can Be: The Life and Wisdom of Joseph Phelps, serves as the culmination of a journey of nearly four years embarked upon by the late Joe Phelps and his children Leslie, Bill, Laurie and Lynn. Together with Napa Valley author and publisher, Paul Chutkow, Joe Phelps set about telling the story of his life in order to teach and inspire others. The book is available exclusively through Joseph Phelps Vineyards. Release price for the 400-page book is $80, and $64 for Phelps Preferred members. Pre-orders are accepted online or by contacting our Customer Service team at 707-967-3701. We invite you to shop the book.